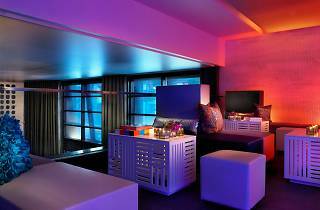 Over the last few years, the W Hotel has gained notoriety for hosting one of the most decadent New Years Eve bashes. 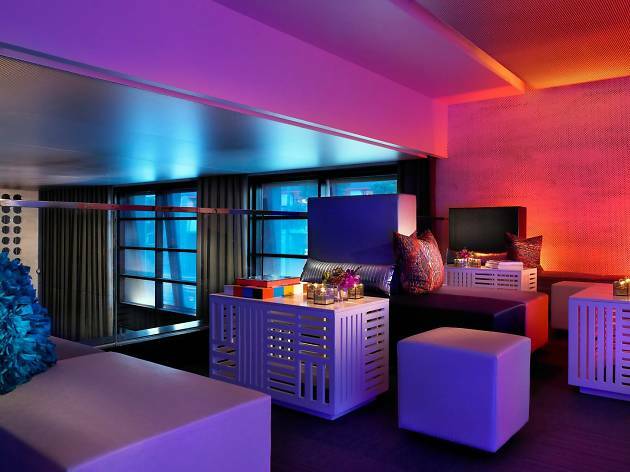 With five rooms of tunes, two lux lounges, and an primo hosted open bar stretched across three floors, it’s not hard to see why. VIP guests will start off the evening in a very San Francisco way: with a warm greeting and a glass of bubbly handed off by a performer wearing a hampagne cage skirt. The W Hotel, 181 3rd St, Dec 31, 9pm. $110-$125.